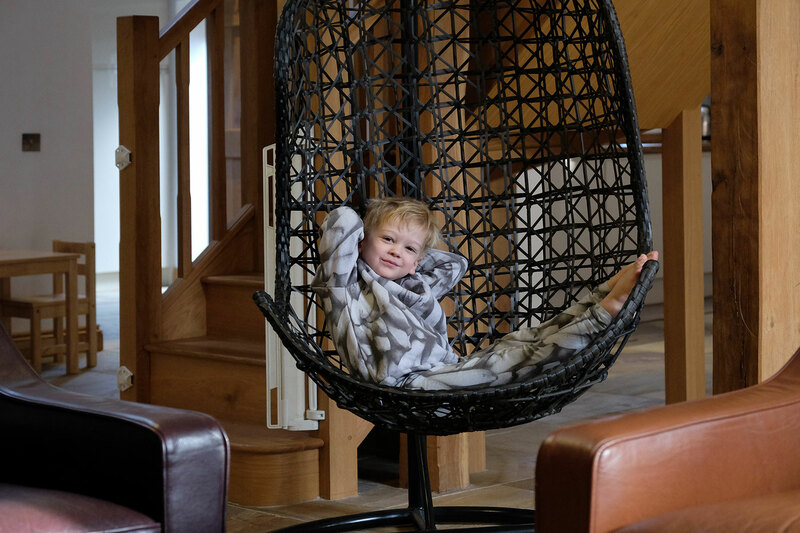 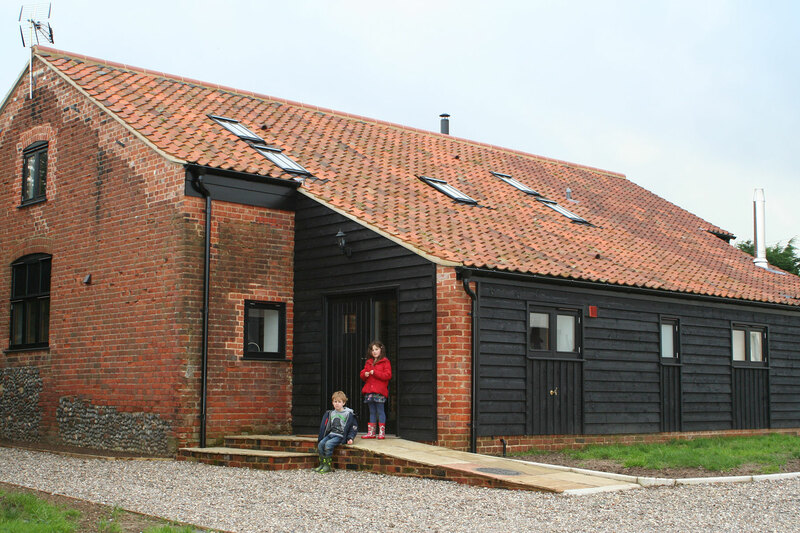 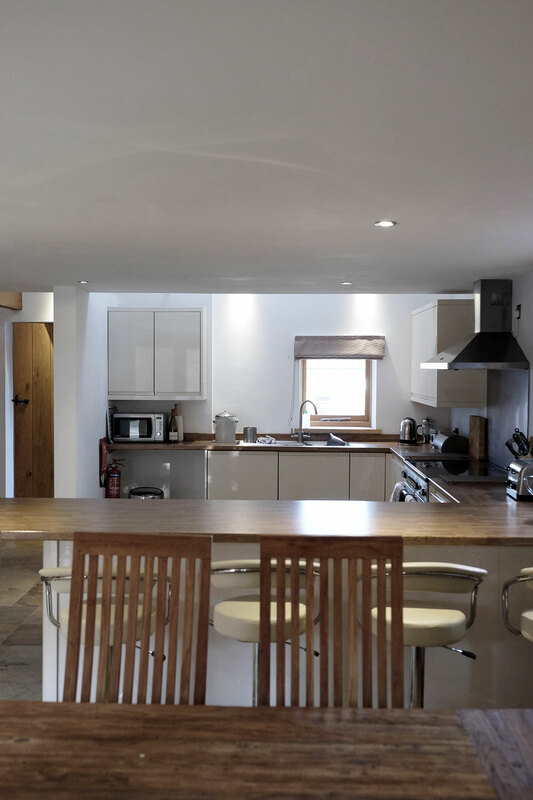 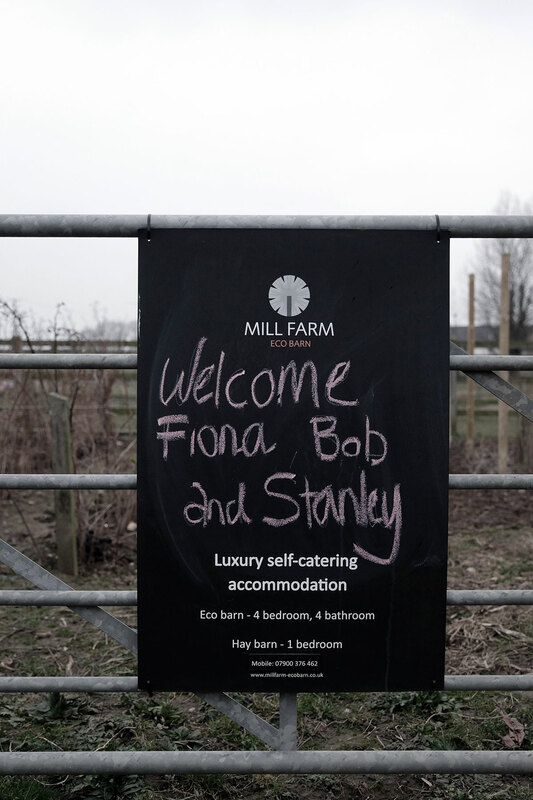 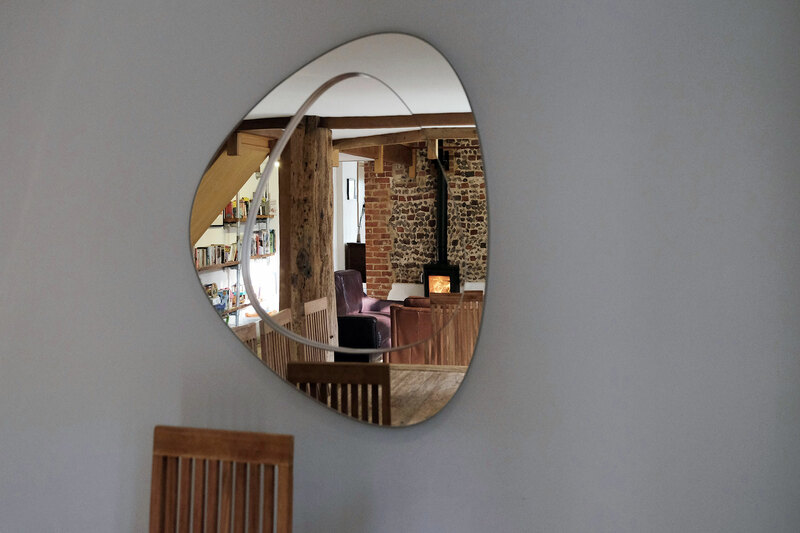 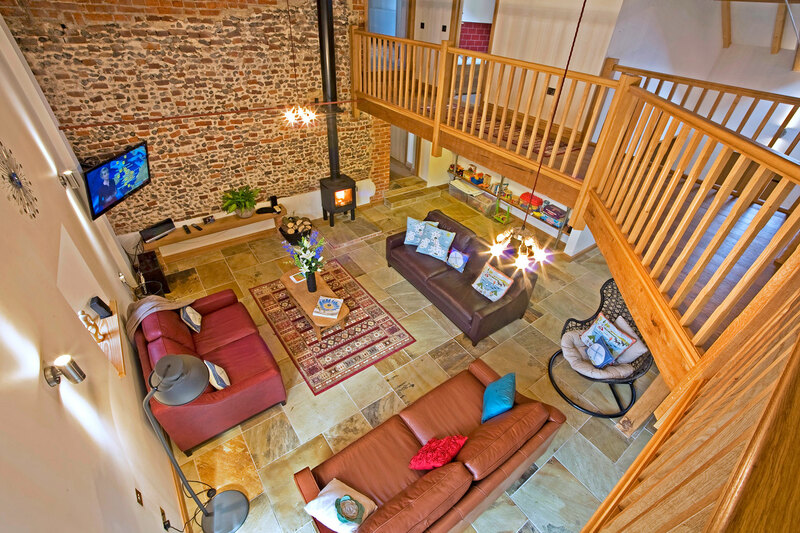 WITH a natural finish and contemporary interiors, Eco Barn has been designed for maximum comfort and practicality and is a perfect base for a group or family friendly self-catering holiday on the Norfolk Coast. 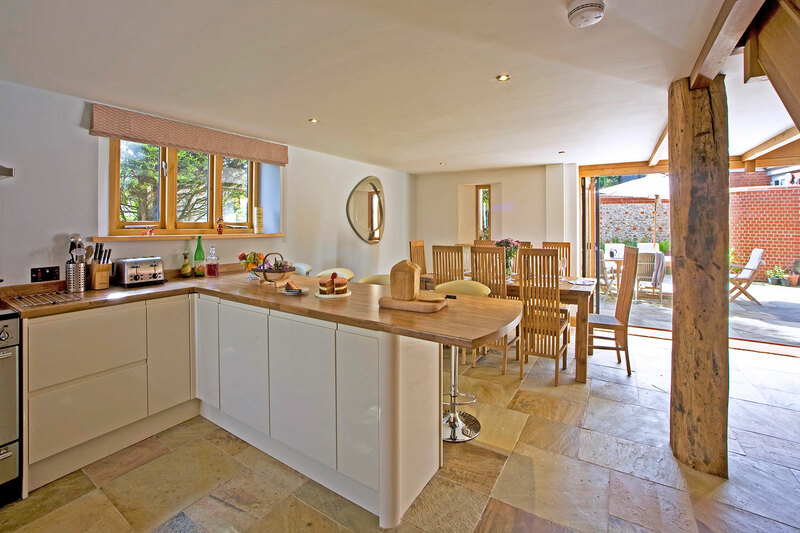 The living space is open plan with a huge kitchen and seperate dining and living areas. 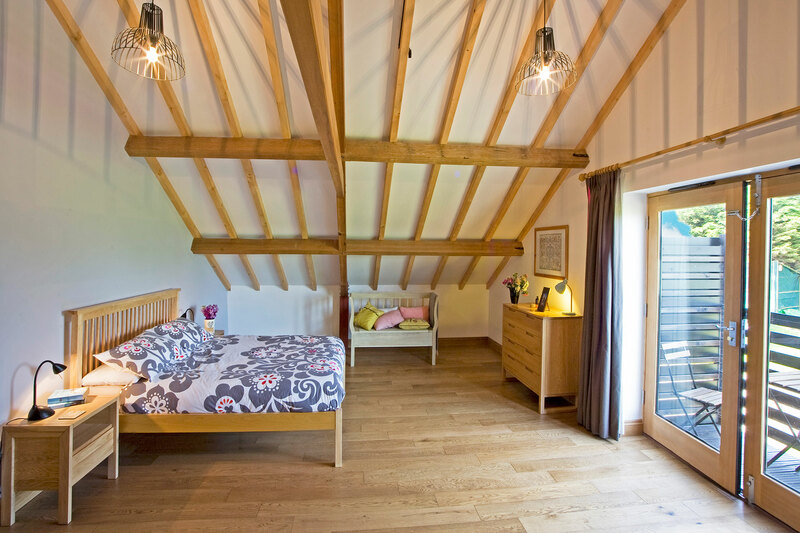 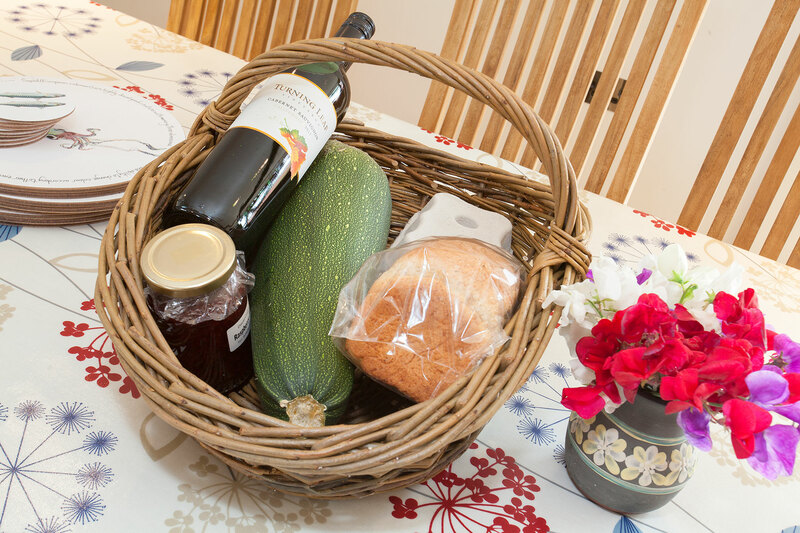 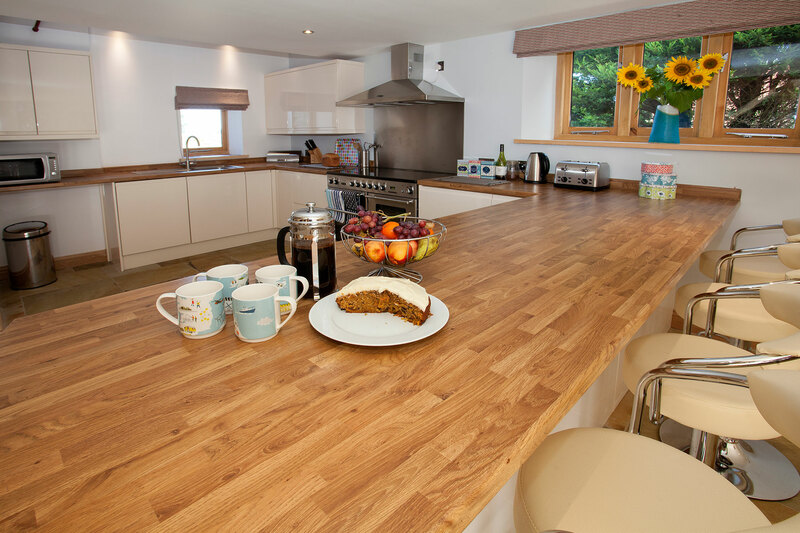 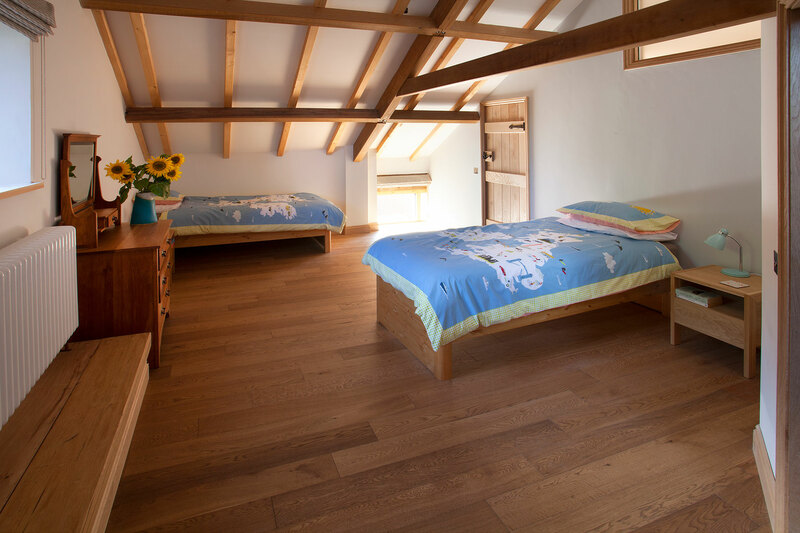 The barn has large bedrooms and 4 bathrooms which make the property perfect for groups sharing or a large family. 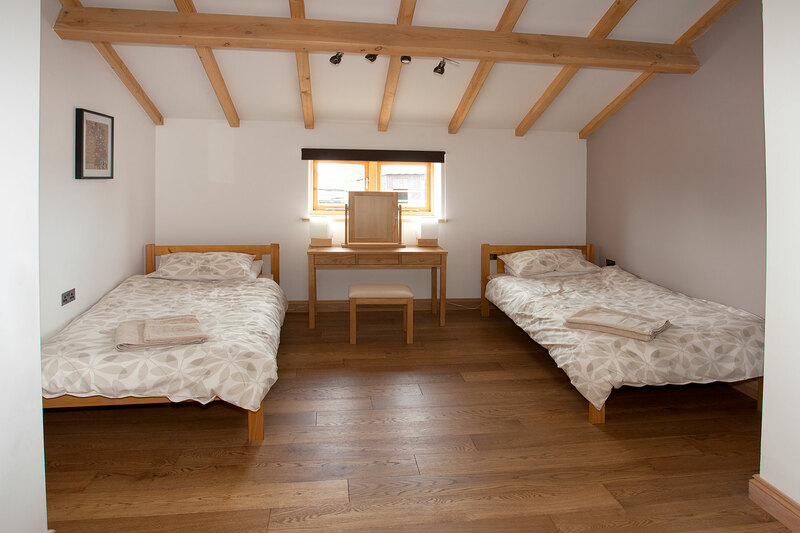 Three of the bedrooms can be either arranged as king size doubles or twins, with one additional twin room. 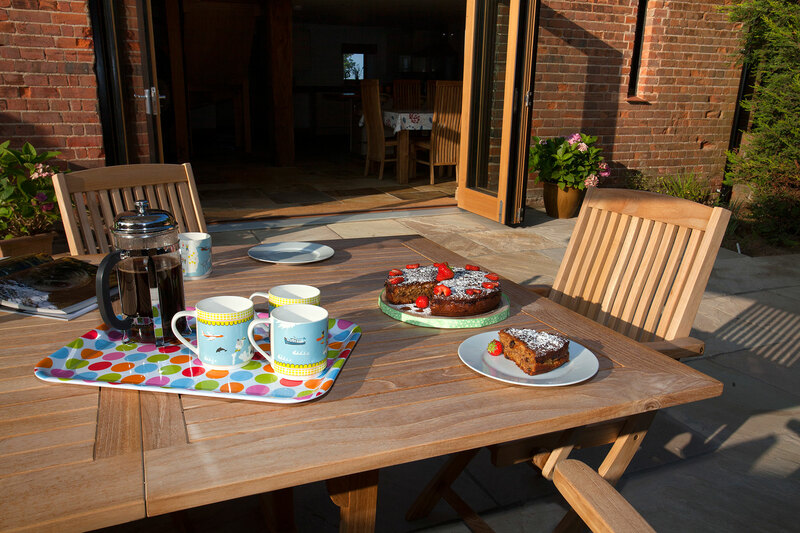 The barns enclosed south-facing courtyard garden is perfect for outside dining and in the evening you can watch the sun setting with stunning views from the Juliette balcony. 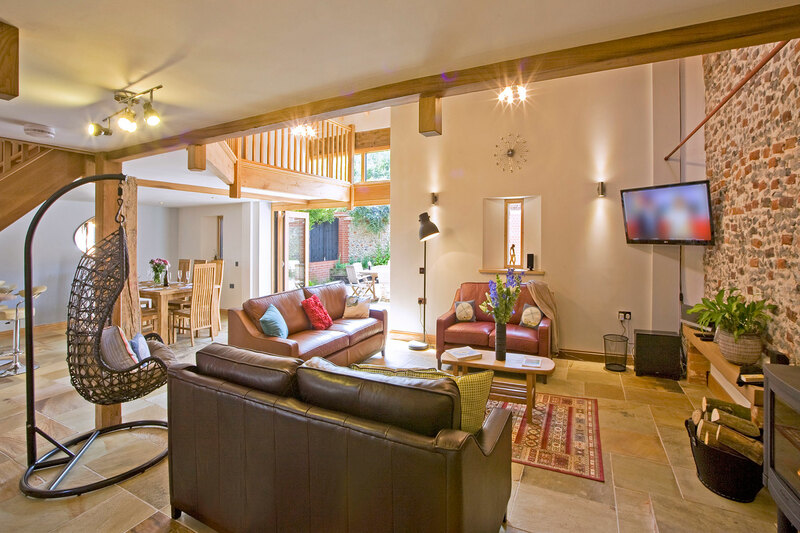 There is free WiFi throughout. 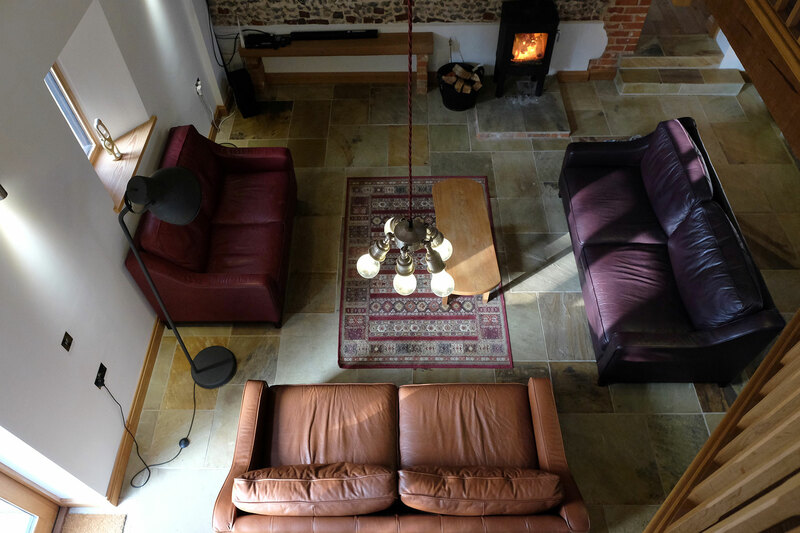 Our biomass boiler provides under floor heating to add to the sense of luxury. 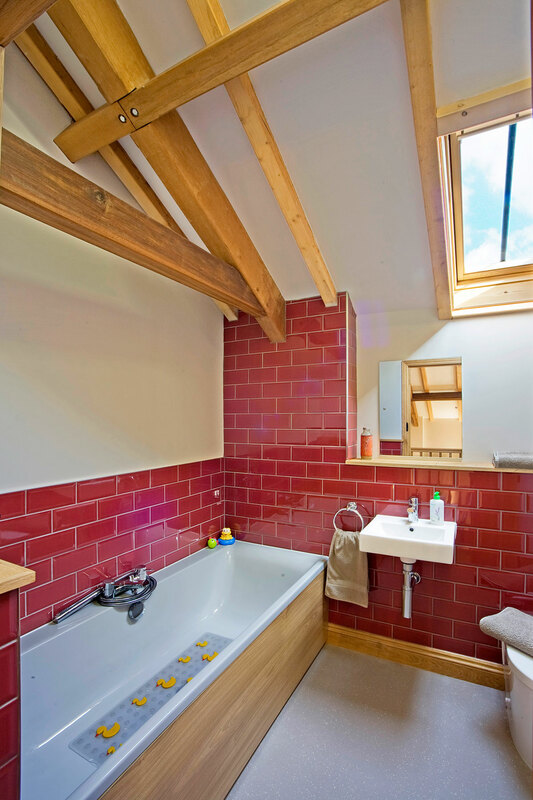 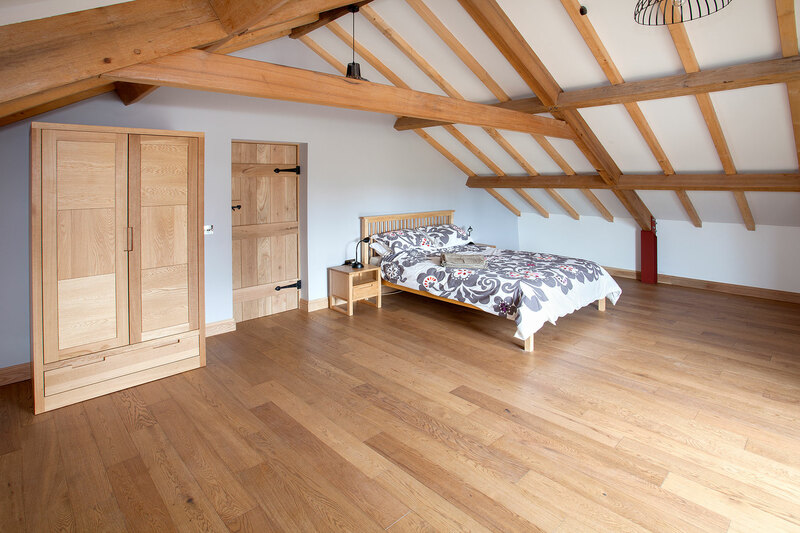 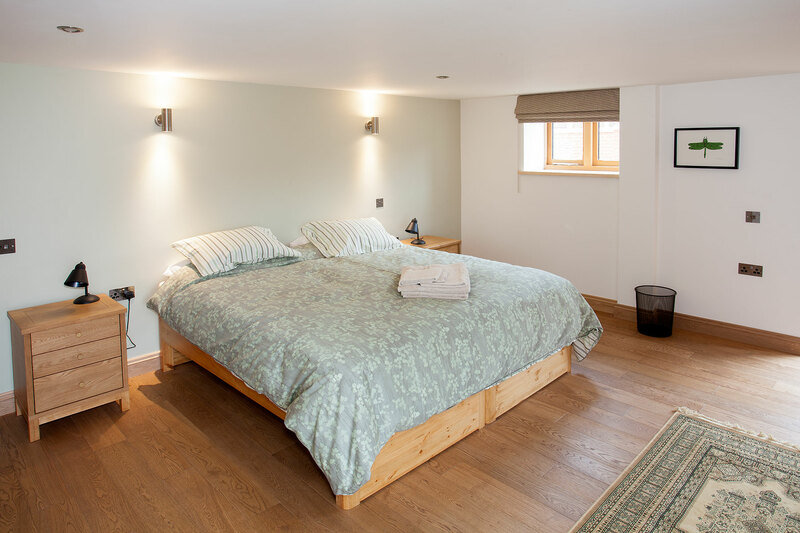 The downstairs bedroom, bathroom, living space and kitchen make the barn perfect for wheelchair users or guests with accessibility needs. 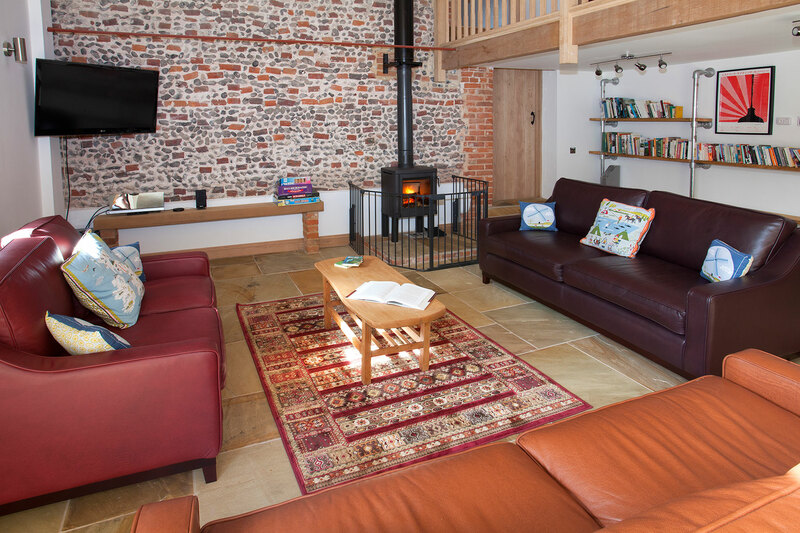 As well as being close to a great pub, café and fish & chip shop, the barn is a short walk from the beautiful dunes and nature reserve of Winterton-on-Sea, an Area of Outstanding Natural Beauty. 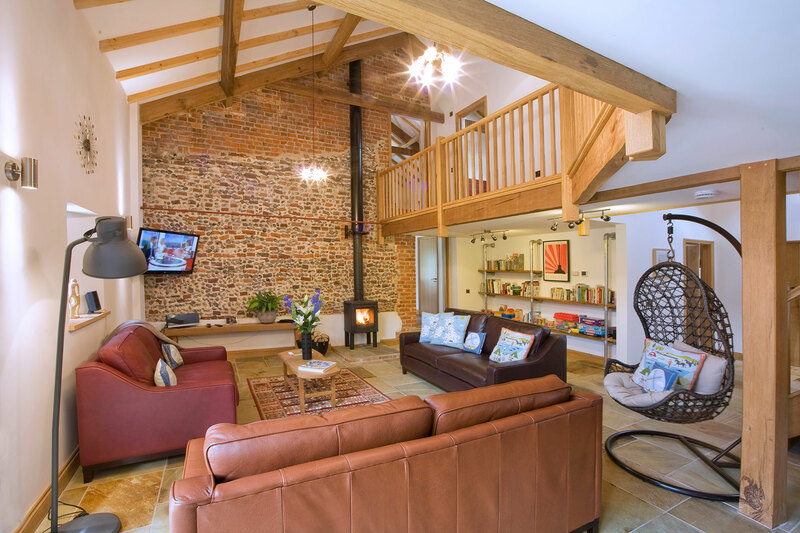 Also perfect for exploring the nearby Norfolk Broads National Park and magnificent Norfolk coastline, which is ideal for birdwatching, dog walking and to experience the incredible seal colony at Horsey.